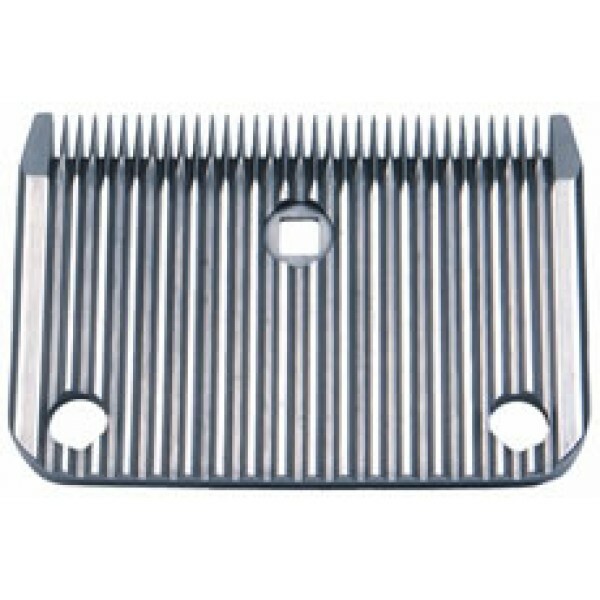 .Suitable for general clipping leaving a coat length of 2.5mm. The unique tool free fitting and patented self-clearing design prevents hair getting trapped between the blades to ensure effortless clipping at all times. For use with Laser 2, Legend, Liberty and Star clippers.